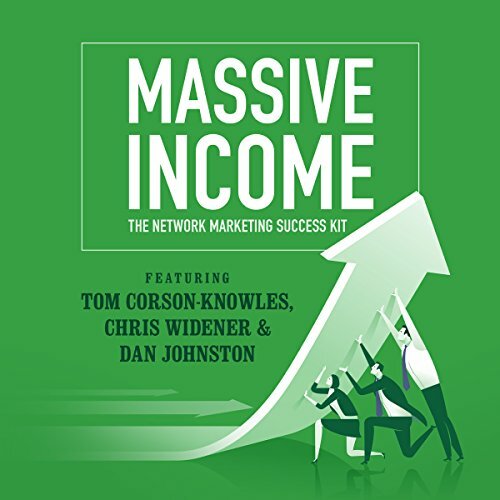 Showing results by author "Dan Johnston"
True confidence allows one small man to stare down three younger and larger guys who are looking for a fight. True confidence catches the attention of the most beautiful girl or most handsome man in the room. Yet, confidence is a temporary state that can change day to day. 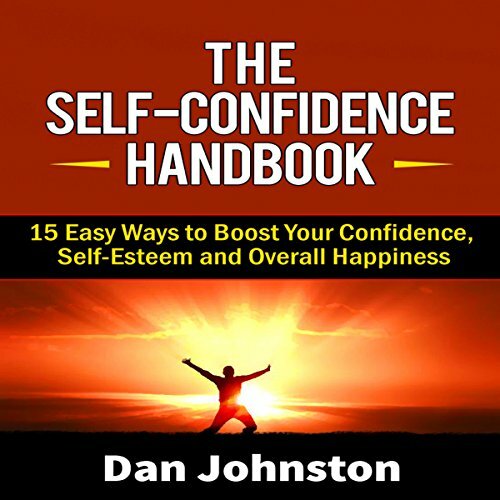 What we really want is to feel true confidence coming from our high self-esteem. The audiobook takes only 1h - rest is an ad! 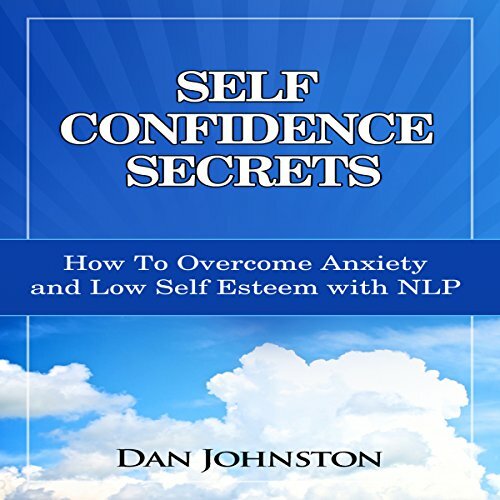 In this life-changing audiobook by Dan Johnston, you will learn the keys to overcoming anxiety, fear, low self-esteem, and other obstacles to achieving the self-confidence, success, and happiness you're looking for. 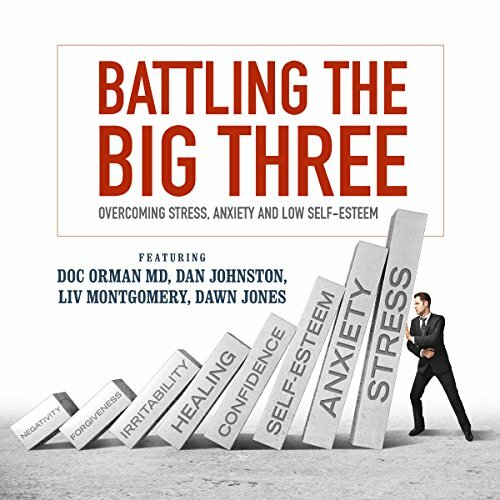 Based on the latest breakthroughs in neuroscience and human needs, you will learn proven strategies that can rapidly increase your levels of self-confidence, happiness, and success in every area of life. I believe anyone can become confident easily and quickly with these proven principles. 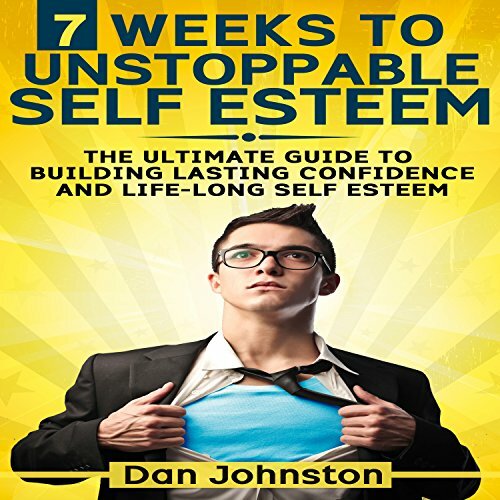 You could be just a few hours away from new levels of confidence and high self-esteem.